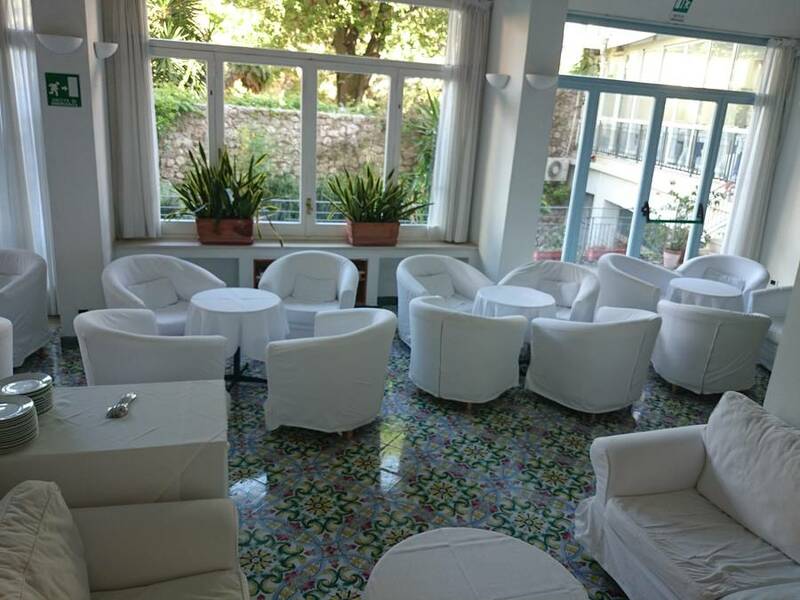 Hotel Regina Cristina enjoys an excelllent location in the center of Capri, just minutes away from the famous Piazzetta, the island's eclsuive designer shops, the Gardens of Augustus and the 16th century Charterhouse of San Giacomo. 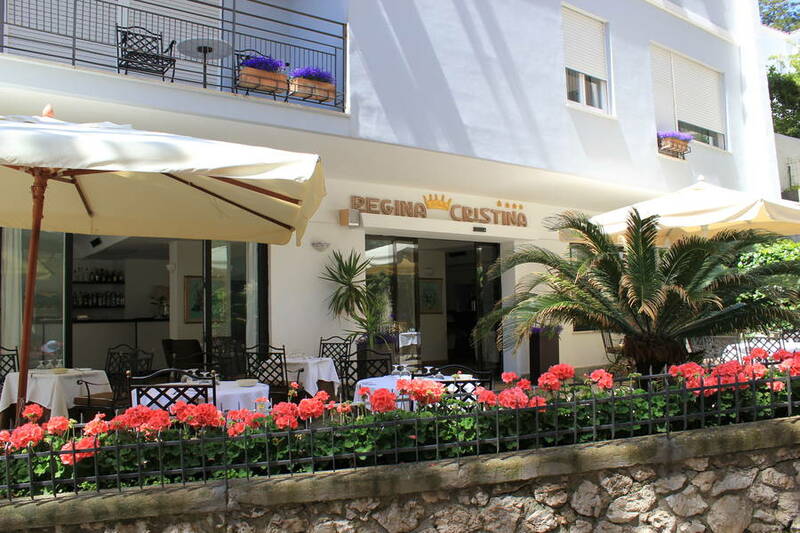 Despite it's being constantly upgraded over the years, Regina Cristina remains a typical Mediterranean hotel, where guests are still welcomed by the owner Venere Federico and her staff as if they were old friends. 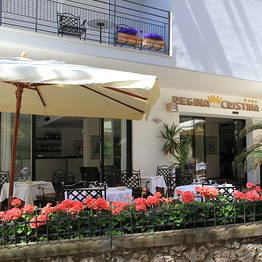 Hotel Regina Cristina's 55 bedrooms are fitted with all modern comforts, including air-conditioning, satellite television and internet connection. 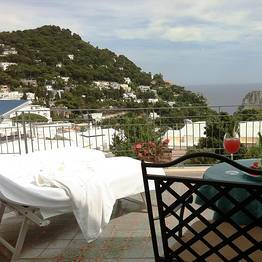 Rooms with balcony have a Jacuzzi and the fourth floor rooms boast beautiful terraces looking out over the Mediterranean sea. All rooms are non-smoking. 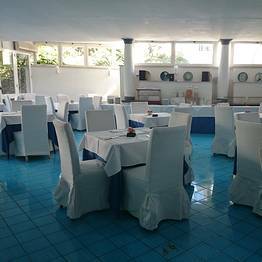 A generous buffet breakfast is served in the hotel's restaurant, an elegant eatery renowned for its traditional island cuisine. 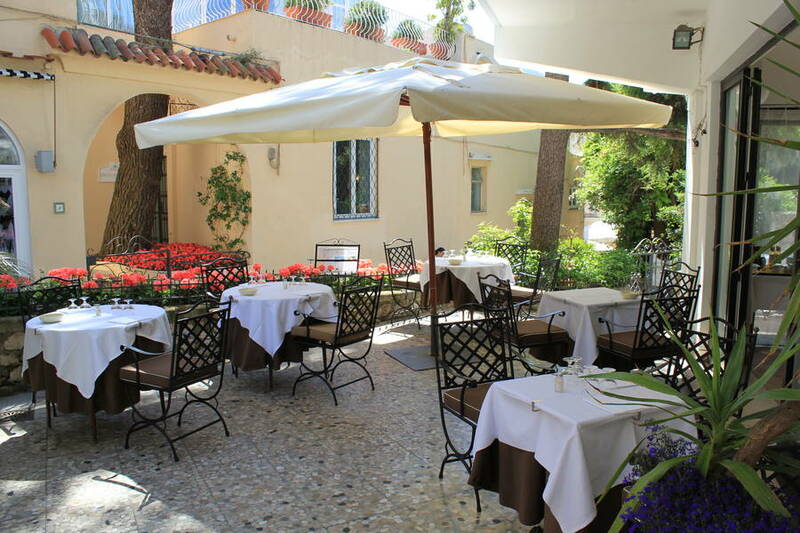 The neo-classical American Bar facing the garden, is the perfect venue in which to enjoy a coffee, cocktail or a light snack amongst friends. 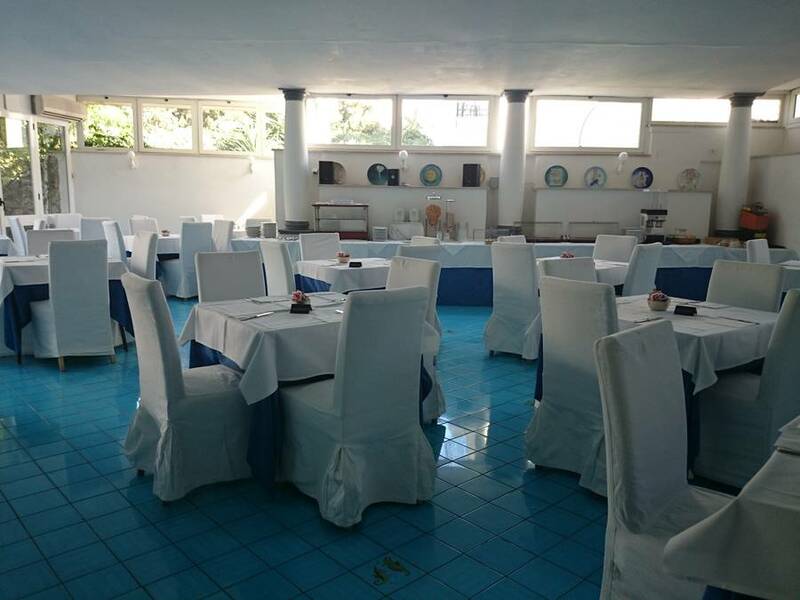 Guests are granted free access to the swimming pool at Regina Cristina's nearby sister hotel La Vega. 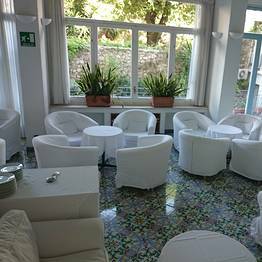 "The location couldn't be more central: within steps of the Piazzetta and Via Camerelle, the main shopping street. " 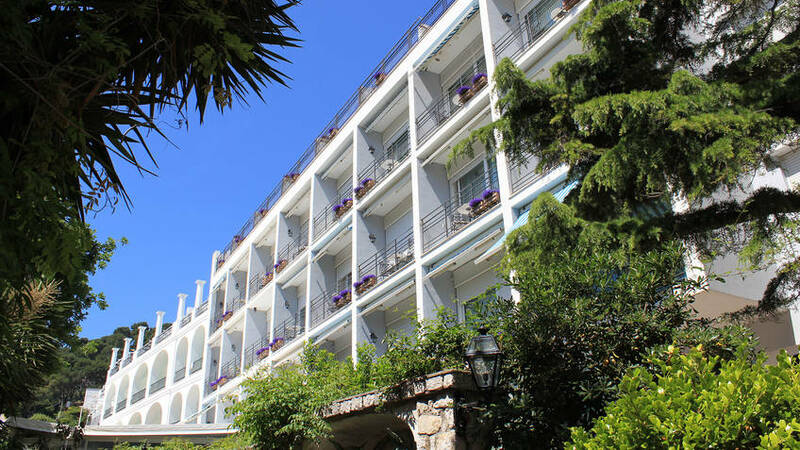 "Despite its extremely central location, the hotel is peaceful and quiet. " 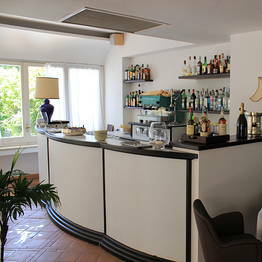 "The staff was courteous and always willing to help. We felt very welcome." 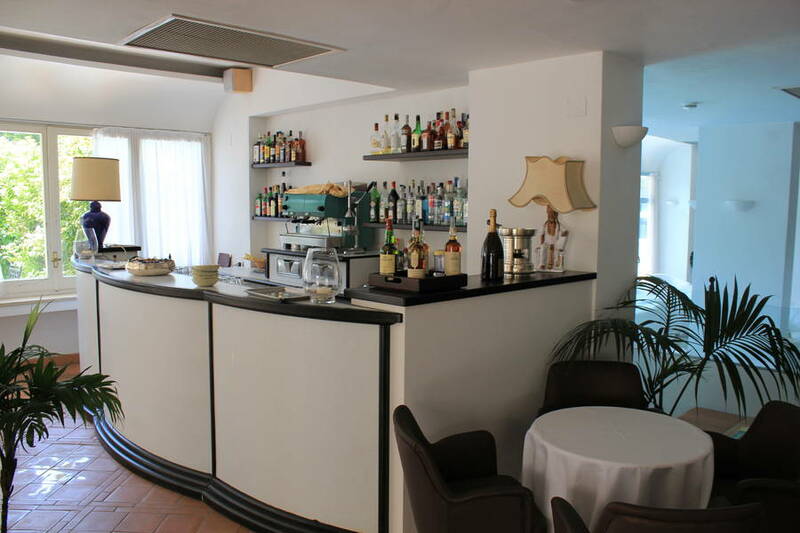 "The best value for money in Capri to date, especially when you consider the location and the fact that guests are able to use the beautiful pool belonging to the neighboring hotel. " "Good evening! 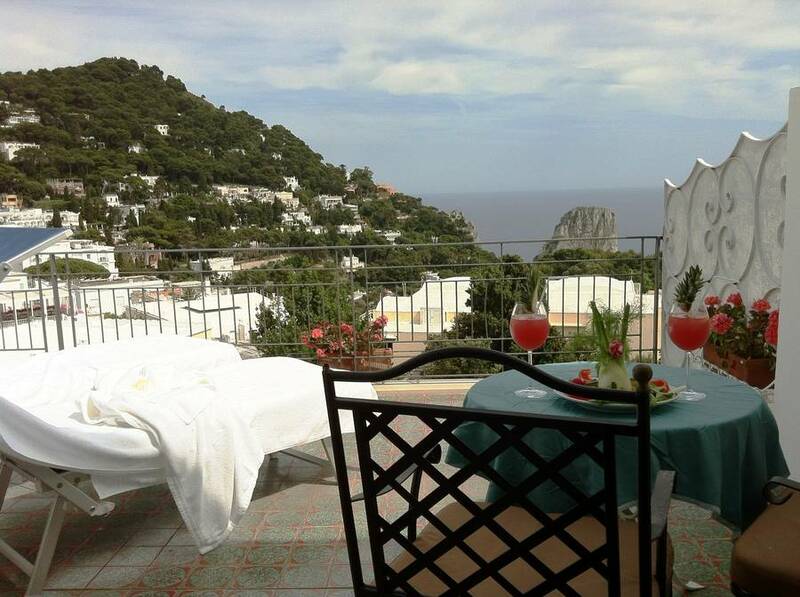 This was our honeymoon and we want to return next year in June and hope to pay the same price, have the same room and the same fabulous experience as this year. Thanks so much!" 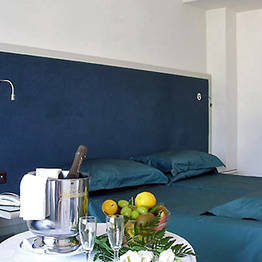 "Bedrooms are filled with light and spotlessly clean. Some rooms have their own sea view balcony. " "The breakfast menu was varied and portions generous. " "From my personal point of view, this is a 3 star. The bathrooms and interiors are in need of renovation. 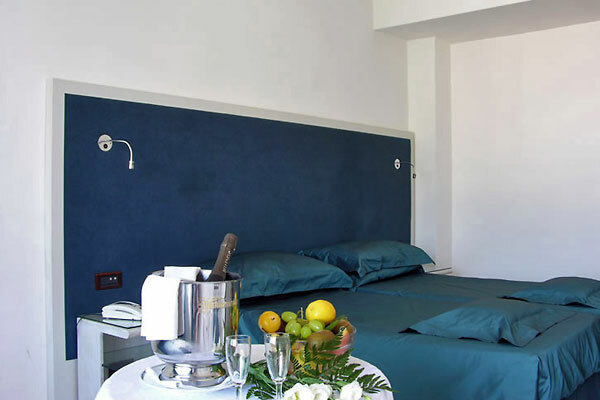 Value for money - ok"
Hotel Regina Cristina boasts an unbeatable location right in the heart of Capri, within steps of the island's legendary Piazzetta and designer shopping district and, at the same time, only a few meters away from the peaceful Gardens of Augustus, the Charterhouses of San Giacomo and panoramic terraces from where breathtaking views of the sea and the Faraglioni can be seen. 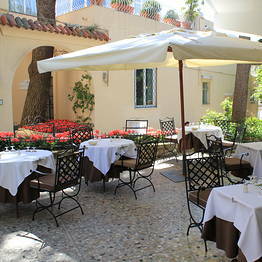 Book Hotel Regina Cristina on Capri.net now with no additional booking fees.